We are who we are at Ivy Coach. 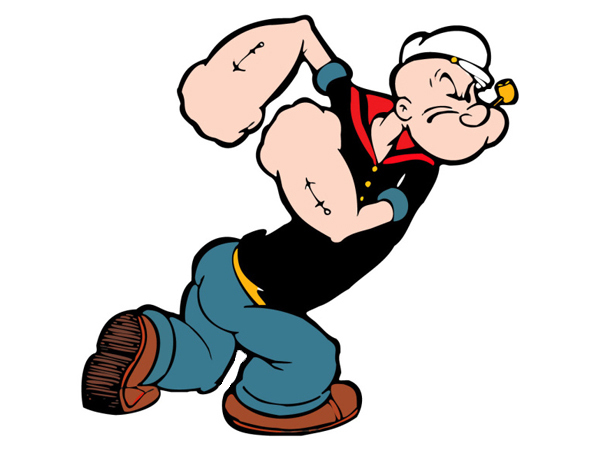 Like Popeye the Sailor Man. Toot toot. Someone reached out to us recently thanking us for all of the information we offer on the pages of our college admissions blog on financial aid. While we of course said “you’re welcome,” the fact is that we don’t offer much information on financial aid on our blog. So maybe this person was thanking the wrong company! Who knows. When we further suggested as much, he insisted he read a lot of great information about aid on our blog, so who were we to tell him otherwise? We’ll take a compliment! The fact is that we are not experts at Ivy Coach on financial aid. The parents and students who use our services do not need financial aid. If they did need financial aid, they would not be able to pay our fees. It would make no sense. And while we do help select veterans every year on a pro bono basis, their financial aid situation is different because they rely on the Post-9/11 G.I. Bill and such. We do understand the financial aid situation for veterans. We just don’t profess to be experts on financial aid for everyone else. We know what we’re great at and financial aid just isn’t one of those things. We are experts at helping students gain admission to highly selective colleges, like the Ivy League colleges. It’s our niche. The fellow who wrote us about our expertise in financial aid went on to ask us if with his annual household income of $500,000 and $5 million in assets if his child would qualify for aid. Our response? : “While we are not experts at Ivy Coach on financial aid, let us assure you that with an annual household income of $500,000 and $5 million in assets, you don’t have a snowball’s chance of getting financial aid nor should you. Financial aid is for underprivileged students who need money in order to subsidize their college educations. It is the backbone of America.” Hey, if you read our blog, you know we’re very opinionated on matters of college admission so don’t act surprised! We are who we are. Like Popeye. Toot toot.